Invalid George Jones is both physically and mentally ill. He mistakenly believes his wife Ellen and his doctor are having an affair and also planning to kill him. 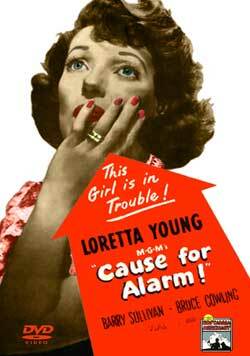 Starring Loretta Young. 1951 – BW – 74 Min.